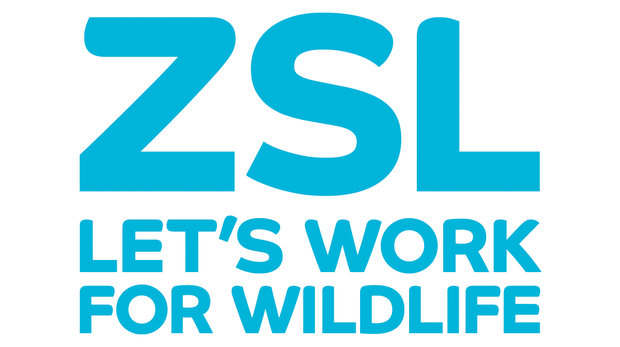 The Zoological Society of London is an international wildlife conservation organization with a focus on science-based and pragmatic solutions. ZSL has been active in Indonesia for about 10 years, with a particular focus on the overlap between industrial development and biodiversity conservation. ZSL Indonesia is based in Bogor, West Java, with existing field projects in Jambi and South Sumatera. The Community Outreach and Awareness Officer will work primarily in local communities to raise awareness about sustainable landscape and the role of community in achieving the goal of UKCCU programs. S/he is responsible to help build the capacity of the communities and to improve community knowledge and increase programme participation. This position is part of the UKCCU/NICFI Project staffing in Palembang, South Sumatra. The UKCCU/NICFI Project works with the Government of South Sumatra, national and district level governments, communities and the private sector to facilitate and support the government, private sector and local communities to establish and pilot the sustainable landscape management partnership approach in the Sembilang-Dangku landscape of South Sumatra. The proposed impact of this project is to achieve “Inclusive economic growth and community prosperity, biodiversity conservation, forest protection and restoration, and the ending of deforestation, peatland drainage and wildfires that reduces land-based Greenhouse Gas emissions”. The Community Outreach and Awareness Officer will be based in Palembang. The Community Outreach and Awareness Officer will report directly to the Livelihood Manager, and indirectly report to the Deputy Project Director. The post-holder will ensure that community outreach activities in Palembang are in compliance with ZSL and the contractual agreement with the UK government. Develop seminars and educational workshops addressing the identified needs of the community. Develop and facilitate relationships between relevant community stakeholders to manage the implementation of selected projects. Develop and maintain productive relationships with various stakeholder groups. Develop and maintain relations with a broad cross section of the community and coordinate communication and information flow to stakeholders. Organize and coordinate, with other local interested groups, a volunteer task force to assist community members. Organize community meetings and events. Create flyers, press releases & other outreach material as required. Develop and maintain relations with media and negotiate pricing for promotional package. Write newspaper columns and create advertisements for both print and radio venues. The job requires continued professional internal and external interaction/ communications, both in person and via phone and email, with ZSL colleagues in both the Palembang and Jambi office with local project partners. The position will require close attention to detail therefore concentration on the work in hand, precision and accuracy being vital attributes. The position will be relatively routine in terms of day-to-day tasks during office hours. However, during field trips or when organising a workshop, for example, some flexibility in working hours may be required. This post is office based in ZSL’s office in Palembang, South Sumatera. However, travel to field sites and other ZSL offices will be required. Minimum bachelor’s degree in public policy, communications, international relations or related field. Minimum 5 years successful experience working in similar position with an international NGO. Proven experience in project management, managing community relations, ideally within the context of a developing country. Demonstrated strong familiarity with development projects in Indonesia. Strong leadership and interpersonal skills, financial and organizational development skills, strong coaching skills. Experience in formal and/or informal teaching, preparing and facilitating workshops, previous experience managing volunteers or organizing volunteer groups and activities. Previous work (directly or indirectly) with Government of Indonesia Institutions would also be a strong advantage. Solid understanding of Indonesian Government systems, regulations and approaches. Excellent understanding of the work and procedures of the Government of Indonesia. Good level of data reporting and analytics competencies (content knowledge). Good communications and conflict resolution skills. Self-starter, pro-active and uses initiative - can work independently and prioritize own work load. Preferably a high level of written and spoken English. Flexible and able to work under pressure and often to tight deadlines; including an ability to prioritize jobs. Able to deal with tight schedule and unscheduled tasks and target oriented. Willing to travel extensively across the project sites in Indonesia. 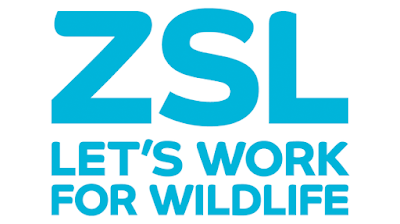 Please submit your application and curriculum vitae in English, relevant experience, past salary history, two referees not later than March 05th, 2018, to indonesia@zsl.or cc’d Lydia.Chandra@zsl.org, placing the job title in the subject line and label your CV with your name. Only short-listed candidates will be notified. Applications received after the deadline will not be considered.